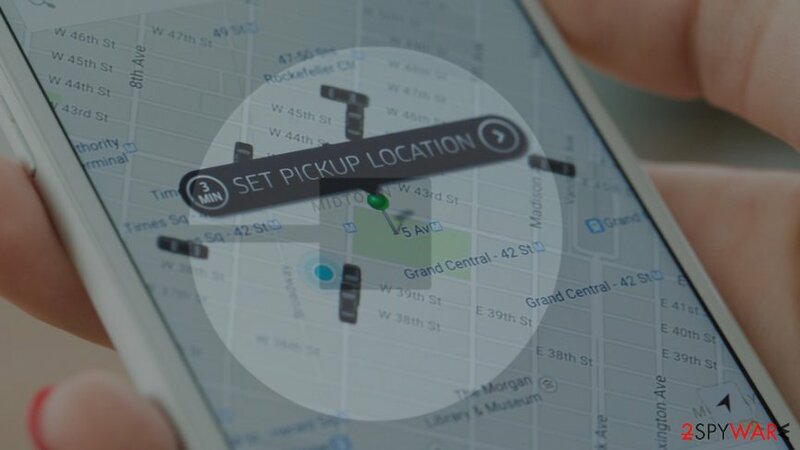 Only a month ago, Uber users and drivers learned that their privacy might be put at risk due to the massive data breach. 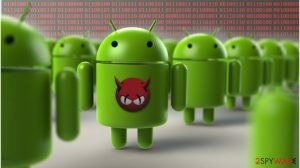 However, this time security researchers warn about new Android malware that uses a sneaky method to steal user credentials, including a phone number or credit card details. 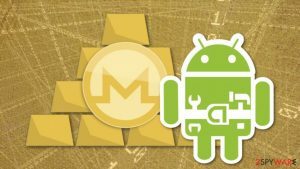 Researchers from Symantec report that it’s a new variant of Android.Fakeapp malware which was originally detected in 2012. However, it has updated numerous times, and the recently discovered version tries to steal users credentials by deep linking URL in the real Uber app. 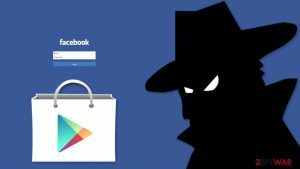 According to the researchers, malware spreads via untrusted third-party app stores. Fortunately, it hasn’t affected many Uber users. However, people are advised to be careful and do not get trick by a new criminals’ trick. 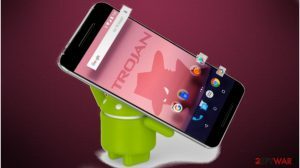 This recently discovered Android virus uses a sophisticated technique to cover attempts to steal data. The malicious program triggers a fake Uber app user interface which asks a victim to enter his or her login and password. Entered credentials are immediately sent to a remote server, and might be used for further crimes. 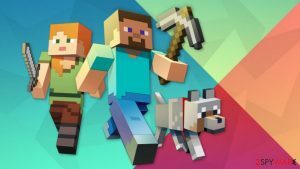 However, developers created a malicious program in a way that it hides its attempts to steal data. Once a victim enters credentials and clicks “Next” button, the app shows a regular Ride Request activity screen with current user’s location. This activity is created using a deep linking technique which allows redirecting to the URL of the real app. This sophisticated social engineering technique prevents users from suspecting criminals’ activity. They see a current location and can start searching for Uber to drive to the needed place. However, just like other similar data-stealing malware, Android.Fakeapp also asks to enter credit card detail or enter a phone number. 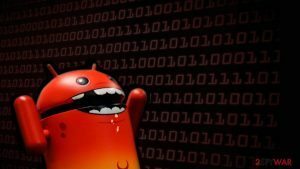 Thus, Android malware attack might lead to money loss and other privacy-related issues. 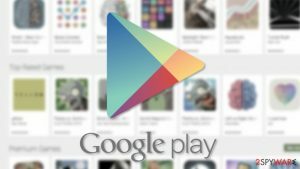 Do not download apps from third-party stores and stick to Google Play only. 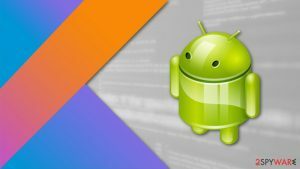 Check the information about developers before downloading the app from Google Play Store. Sometimes malicious apps sneak into the official store. Thus, double-checking information about developers is needed. Read user reviews and comments outside the app store. Developers of malicious apps might create fake reviews or delete real ones. Thus, you should do your research. Read app permissions before installing applications and avoid applications that require full access to your device, contacts, and other details that are not needed for the app to operate. ^ Android.Fakeapp. Symantec. Security Response database. ^ Dinesh Venkatesan. 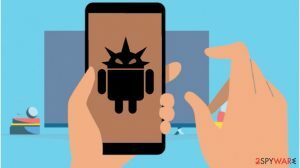 Android Malware Steals Uber Credentials and Covers Up the Heist Using Deep Links. Symantec blog. The official blog. ^ Jake Doevan. Android virus. How to remove? (Uninstall guide). 2-spyware. Spyware and security news. ^ Dave Lee. Uber concealed huge data breach. BBC. News website. ^ Lukas Stefanko. 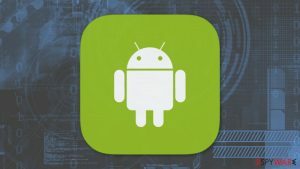 Multi-stage malware sneaks into Google Play. 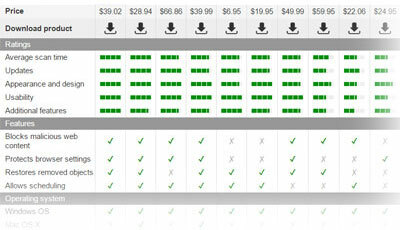 WeLiveSecurity. News, views, and insight. This entry was posted on 2018-01-04 at 07:10 and is filed under News, Viruses and parasites.